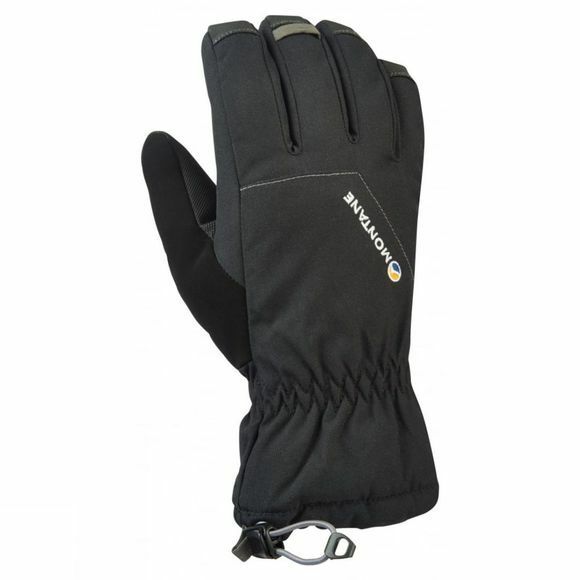 The Men's Tundra Glove from Montane will keep your hands warm and toasty in challenging conditions. 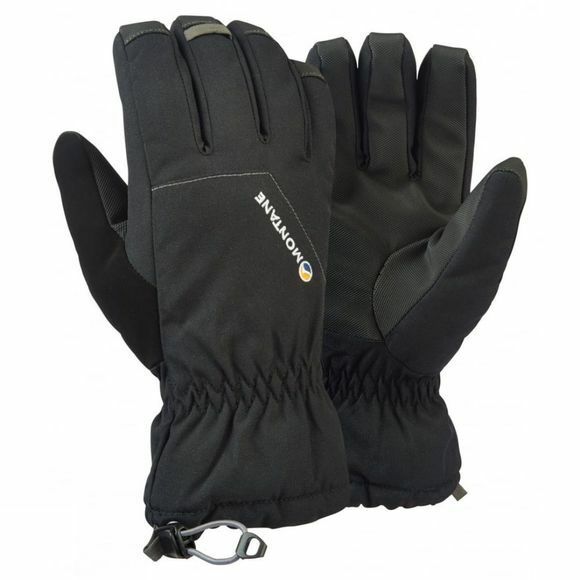 It is fully waterproof and breathable and boasts a pile lining that offers excellent wicking performance as well as insulation. The elasticated cuff ensures a comfortable and secure fit while the internal leash loop and the carabiner loop on the finger helps to keep them close by when not in use.